Natalie Teh, a 28-year-old ex-foosball player from Malaysia, started playing poker seven months ago. 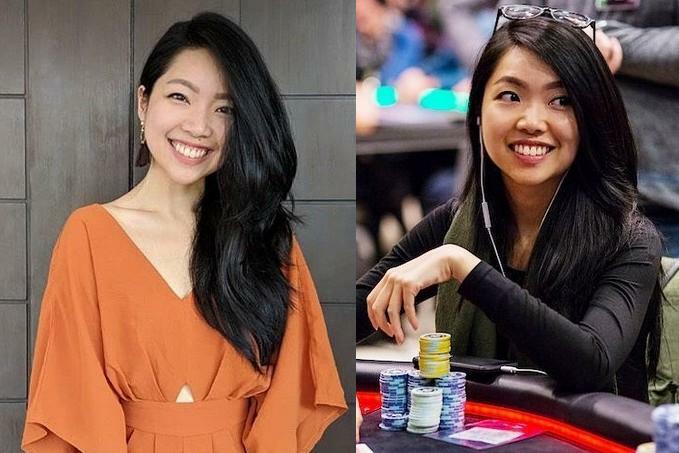 Now, she’s already the 25th-ranked female poker player in the world after leaving her full-time job at iflix, the counterpart of Netflix in Asia. A year ago, Natalie Teh Siew-po was a part of the team that launched Asia’s counterpart to Netflix. She was one of the best foosball players in Asia as well. Now, she’s a force to reckon with at the poker table.